Very peaceful neighbourhood, very close to public transport. 2 mins drive to Southland shopping centre, 30 mins drive to the city, bus stops just 2 mins walk away. Freindly environment...no wild parties or shin dings...quiet unassuming lifestyle. I work fulltime in Health care. I like a glassof wine, i happy to cook meals for others, I have a Bbq, a lovely big white cat. I have a crosstrainer that im happy to share for those that like a warm up. If interested please only text me...I cant always answer the ph. Beautiful refurbished place, big courtyard, car space included. Right next to Southland shopping center and close to the beach! This house is a brand new townhouse in a new estate with 3 bedrooms, 2 living areas, huge kitchen, laundry and backyard and is fully furnished apart from the room on offer.. There is a Westfiled southland shopping mall near by just about 1km and not far from the cheltenham train station.. Prefer a tidy and neat person. There are 2 Rooms available. 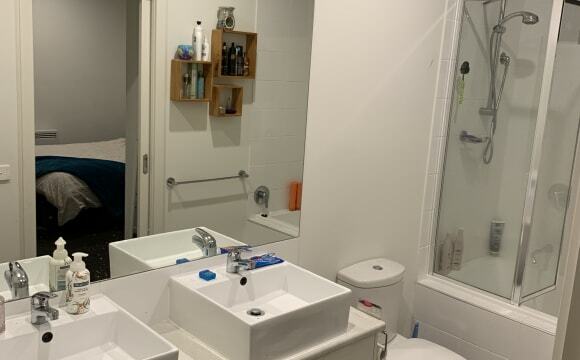 Room 1 Assailable on 7th May 2019 ( bit smaller then room 2 ) $200 a week $800 upfront months rent required Room 2 $250 a week ( larger room ) Room Is Available on 7th May $1000 upfront months rent This is required. 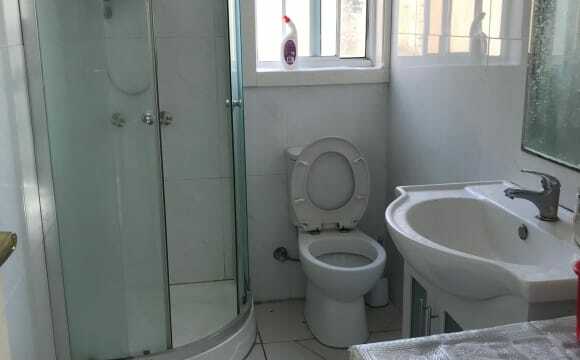 The room is a large room in the house wardrobe with sharing bathroom. Any question can message me. This property has a nice backyard and beautiful sunroom for animals/gatherings/relaxed summer arvos. The room itself is approx. 3.7 x 3.9 with a vinyl flooring.The window is quite big and faces the West so you get a nice afternoon sun in the summer. 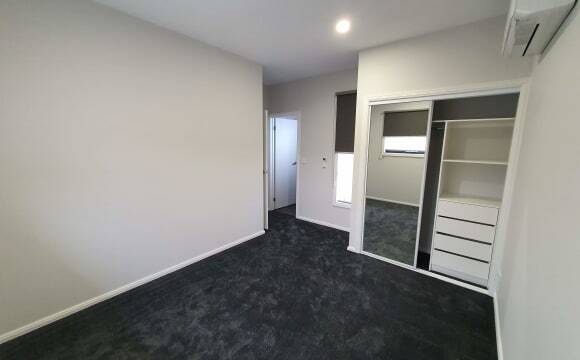 Lovely brand new unit with spacious double bedroom or single room with on-suite in quiet locale close to Moorabbin, Cheltenham, Mentone and Clayton areas. 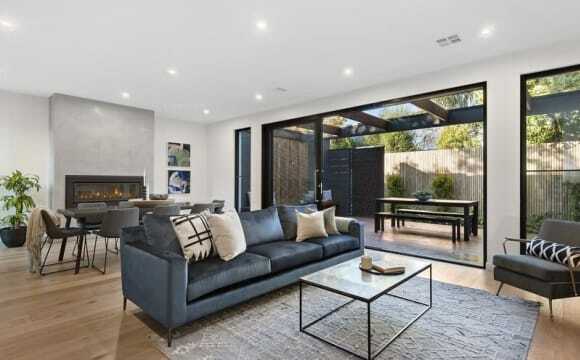 Within walking distance to Moorabbin Airport, DFO, Westfield Shopping Centre Southland, as well as close proximity to public transport and 1/2 by train to CBD. 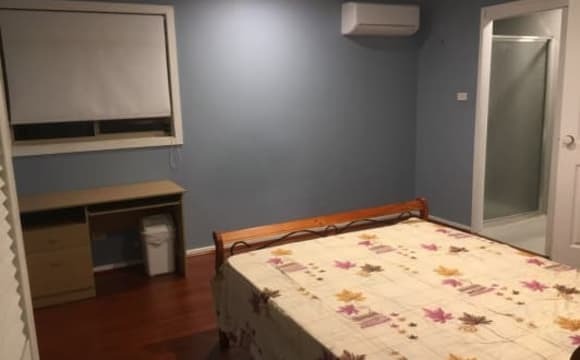 Rooms are fully furnished with heating/cooling and Internet connection with shared kitchen and laundry facilities available. Close to parkland, recreational facilities and local beach as well. 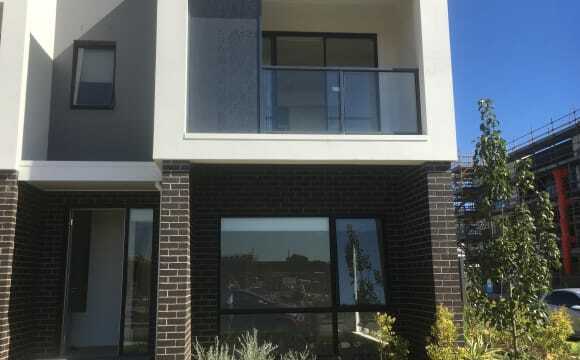 It's a brand new 2 bedroom townhouse located 10 minutes walk from Mentone station, 5 minute drive to the beach. Local shops are walking distance and a 6 minute drive to Southland Shopping Centre. The room is unfinished with a ensuite and is located on the ground floor of the house. Room is spacious and has plenty of natural light. 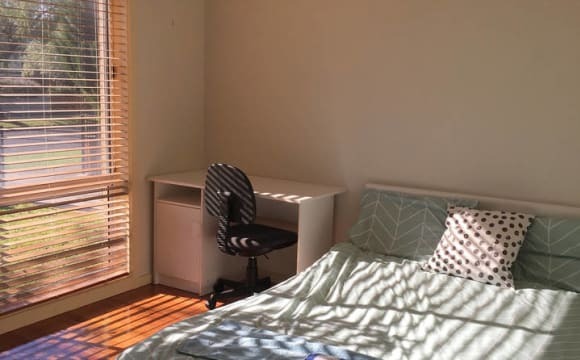 Room includes built in wardrobe, wall mounted heater, ceiling fan and access to the backyard. There is plenty of free parking on the street. This is not a party house, no smoking inside the house and no pets. Living in pleasantville. The house is in ‘The Health Estate’ in Heatherton. It’s a quiet spot with lots of parks within 2 minutes walk. Southland is less than minutes drive, DFO and Costco is 7minutes drive. The house itself is awesome. Clean and tidy, fully furnished - with style if I do say so myself. Great space, massive living areas, bright, high ceilings, great to entertain, easy outdoor area good for bbqs. 3 toilets, a fireplace, ducted aircon and heating through entire house. Additional split system in bedroom available. Come by and check it out. 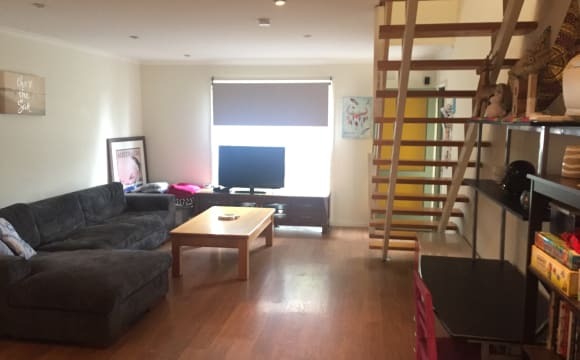 It's a nice quiet place, 2 minute drive to Beaumaris beach and 2 minute drive to Cheltenham station plus cafes and shopping centres also within walking distance. 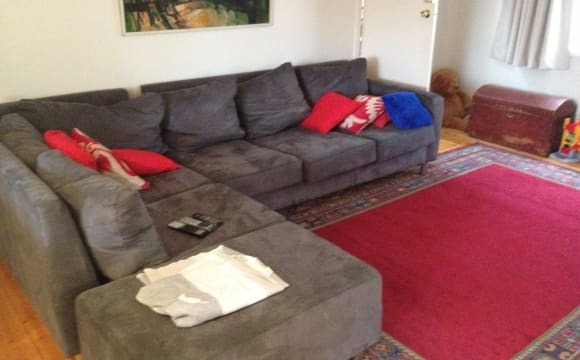 I have a large couch so watching Stan and Netflix's is very comfortable. Brand new furniture thru-out. Only 1 room available - don't know why it says 2. My home has a light-filled open living space with access to the outdoor alfresco dining area as well as a decked area. The living area is shared space and I hope you will feel at home and comfortable cooking, eating and hanging out in this area with me and Harley (my dog) or when on your own. Your room is furnished with a queen bed, side table and chest of draws and there is a built-in double wardrobe with full-length mirror in the door. Furniture you don't want in there can easily be removed. 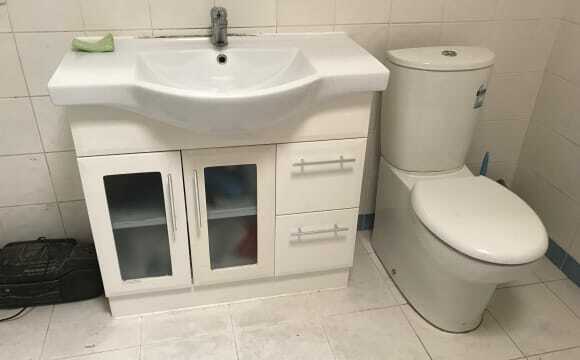 Large shared bathroom with both bath and shower, sink and vanity with 2 draws for you to use. The toilet is separate. Other features you might want to know about: Gas cooktop, electric oven &amp; dishwasher. Laundry area with washing machine There is reverse cycle heating and cooling. Shared Bills: Electric, Gas &amp; Water Internet and Netflix is included. - there is no phone line. *The Beaumaris Famers Market* is held once a month and just around the corner at Beaumaris North Primary School. Public Transport Connections - Closest Bus 922 - 5 Mins walk Goes to - St Kilda via Blackrock, Sandringham &amp; Brighton Or Southland via Cheltenham. Closest Train Station is Cheltenham Station - 25 Min walk Frankston Line, see PTV for more info. Location Highett. Large sized bedroom available in a 3 bedroom townhouse, your own ensuite. You’ll be on the tops floor which also has the kitchen and a nice balcony. $210 p/w, bills not included and bond is 4 weeks rent. Both off and on street parking available. 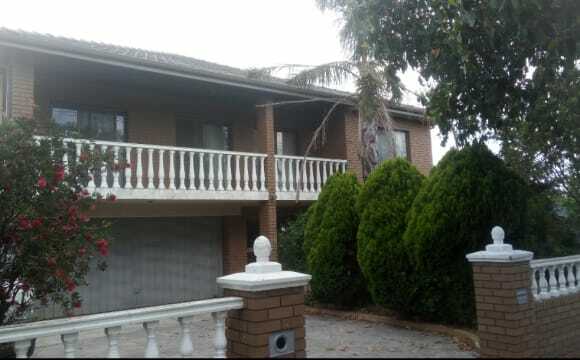 Property is 3 minute walk away from Woolworths and highett train station. Post office and Officeworks aswell as multiple cafes right off the main road. Southland shopping centre 3 minute drive down the road. Self contained 1 bedroom granny flat with its own access. 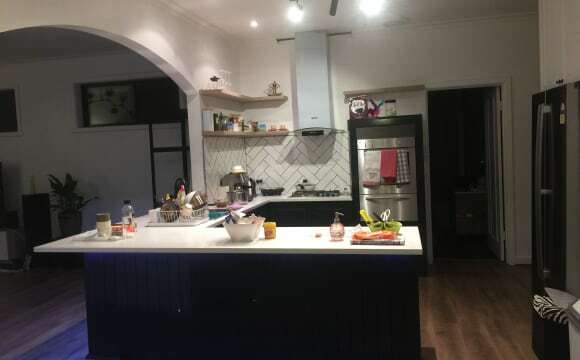 Located in Highett, less than 500m (5 mins walk) to the Train station &amp; shops, including: Woolworths, Highett train station, Cafes (The Diplomat! ), Restaurants, Hunky Dory and other takeaway options. The space includes three rooms: Main living space and Kitchenette as 1, a Bedroom with BIR and a Bathroom off the living space. Bed and entertainment unit also available / optional Bills are included in rent. Internet is included in rent. Seeking a quiet female tenant. It's a nice house with a beautiful garden. In walking distance train station and shopping street plus supermarket. Southland Shopping also centre close by. The house is large, airy and bright. Its in a beautiful and safe area close to the beach, station and restaurants. It has an outdoor spa, Netflix, dishwasher and central heating and an air conditioner. The room can be furnished or unfurnished and all rooms have built in robes. I have 2 gentle dogs, a 10 year old boxer and a 12 month old white shepherd. You would need to like dogs not just tolerate. They are extremely well trained. It is a good place to live and call home! 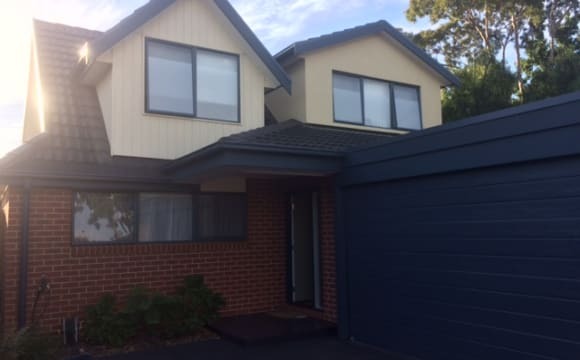 7 mins walk to Highett train station and shopping strip, close to Southland and the beach! Spacious, quiet, big backyard, close to big shopping centers, Southland and Chadstone as well as public transport. We have a big backyard. There is also a strip of shops across the road for convenience. 30 minutes to City via public transport and 15-20 min beach. We are a family-orientated household. Clean but casual. The available room has access to its own sheltered outdoor area. Access to kitchen, barbecue, air conditioning and heating facilities as well as a media centre on the living room TV. The backyard is spacious and we are a block away from the local shops as well as being close to public transport, such as buses and trains. The room contains a queen-size bed, a desk and chair and wardrobe/closet. All essentials are provided like sheet, quilt, pillows, hangers, shampoo, body washer, towels and toilet paper. Easy as just to carry your bag and move in. These are provided as included in the bills already. The price is all bills included. ( water, electricity, gas and Internet, regular home cleaning and essentials mentioned above). As long as the usage is reasonable and does not exceed too much of average usage of Vic, there is no extra cost. There are 3 people/rooms to share two toilets (one in the laundry room) and one separate bathroom. I just recently renovated the security system in the house. With existing individual lock on each bedroom, I have also changed the front door lock to keypad with password to ensure safety. I've also added four external cameras for CCTV monitoring, capturing front door, driveway and back door, so no need to worry about your car anymore. It's a quiet and safe neighborhood, but nothing beats a good night sleep knowing you are totally safe. The house is equipped with both heating and air conditioning system. There is a park just 4 mins walk away with great lake view as well. 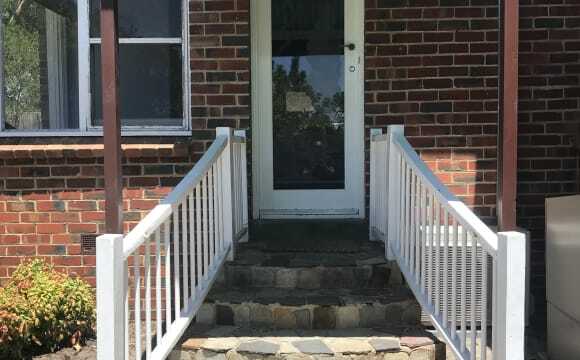 Rent is negotiable for the right person... Quiet and relatively still home environment ideal for those who want somewhere peaceful they can study or sleep during the day or at night. Walking distance to 3 different bus routes each going past a railway station (Bentleigh, Moorabbin or Hughesdale). Bus takes 15 minutes to Chadstone or Southland Shopping Centres. Large back yard you can sit in with others for a chat or sit on the chairs that are on the front patio area. Smoking permitted outside house. Farmers Market held once a month at the school located a short walk away if you like to fresh produce directly from growers, etc. Rental Agreement includes House Rules that we ask everyone to respect. Rent includes electricity, gas, water and WiFi. 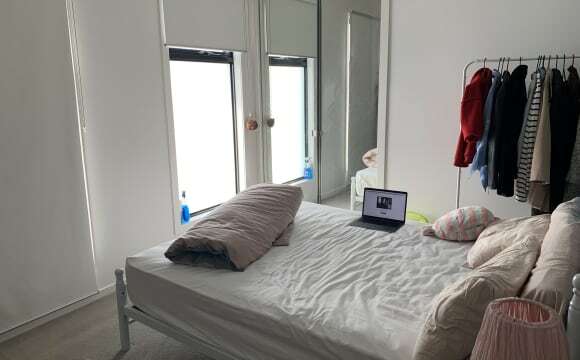 All rooms have a lock on door so each person can maintain their privacy and security at night and during the day when they are out and about.